Welcome to Druids Glen Hotel & Golf Resort - the perfect location for a golfing break in Ireland, where you can tee off on a course of champions in surroundings rich in history and prestige. 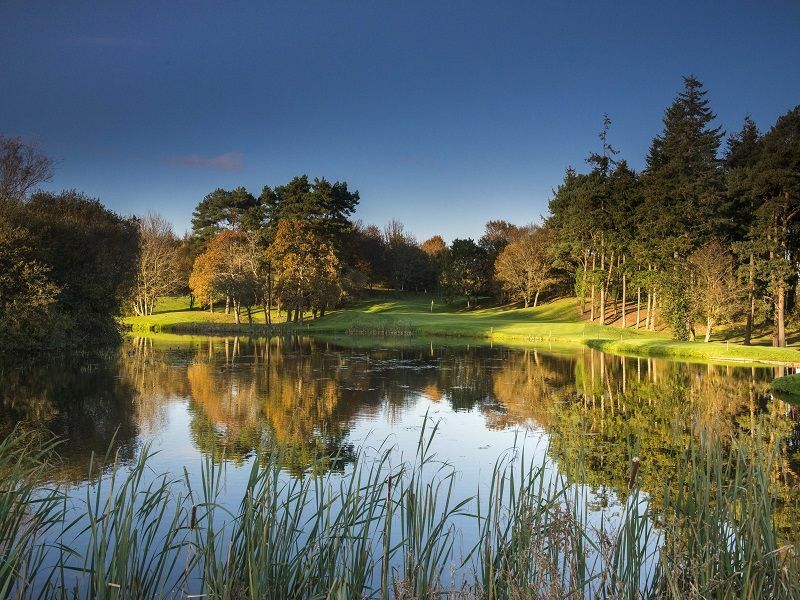 Whether you are staying at our luxury Wicklow hotel or visiting for the day, our two championship golf courses allow our golfing guests to enjoy varied play over equally exhilarating landscapes – both of which are renowned as being amongst the finest, most challenging and most enjoyable in Europe. To book a tee time click the 'Golf' button.